ðŸ�¿ Join us for an openair filmtastic evening of select student films from the Music Video category! â˜”ï¸� Last month, crazy rain forced us to cancel the outdoor music video screening. So this month, we're back, and rain, hail or shine, we will be screening 8 exciting music videos! ðŸŽ¤ In addition, Singa will be hosting some fun karaoke sessions on the big screen so make sure you check that out! 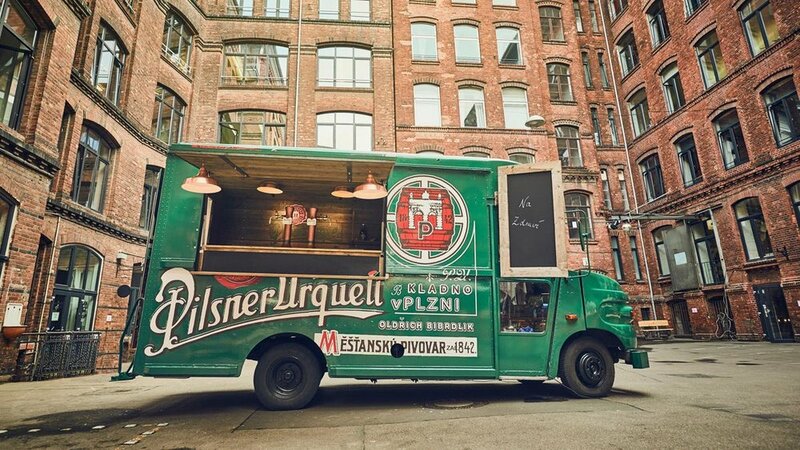 AndðŸ�º Pilsner Urquell will be sending their famous beer truck to serve you delicious beer straight from the tap! ðŸ”� BSFF showcases the filmmaking of students around the world while presenting an international forum for their voice. Emerging filmmakers can be recognised for their work while developing their professional network beyond their own campus.